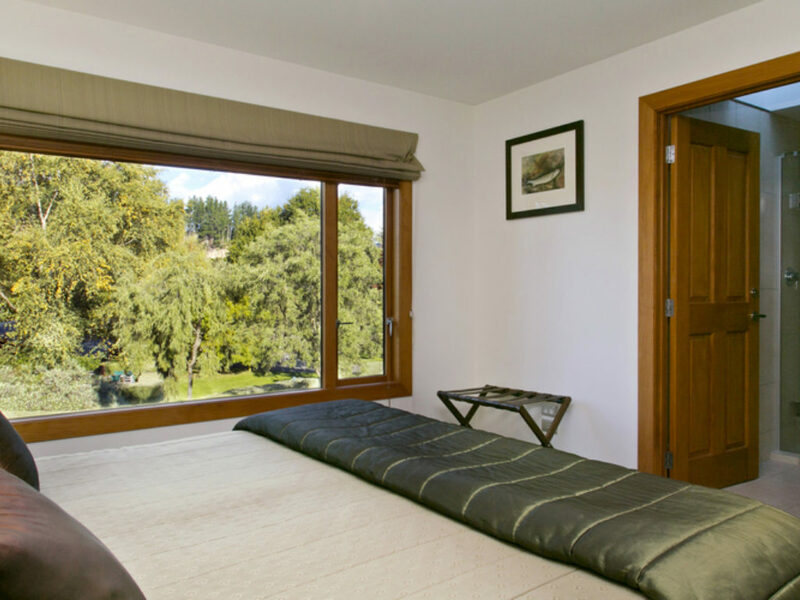 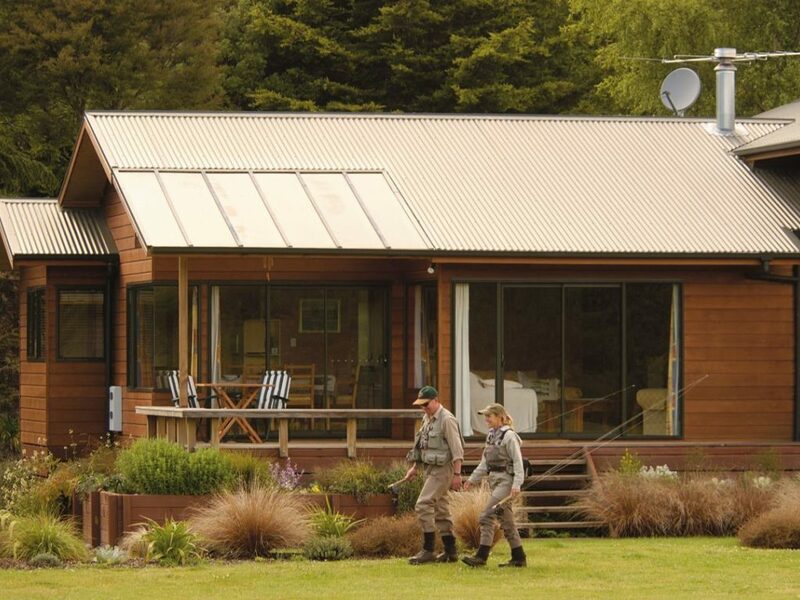 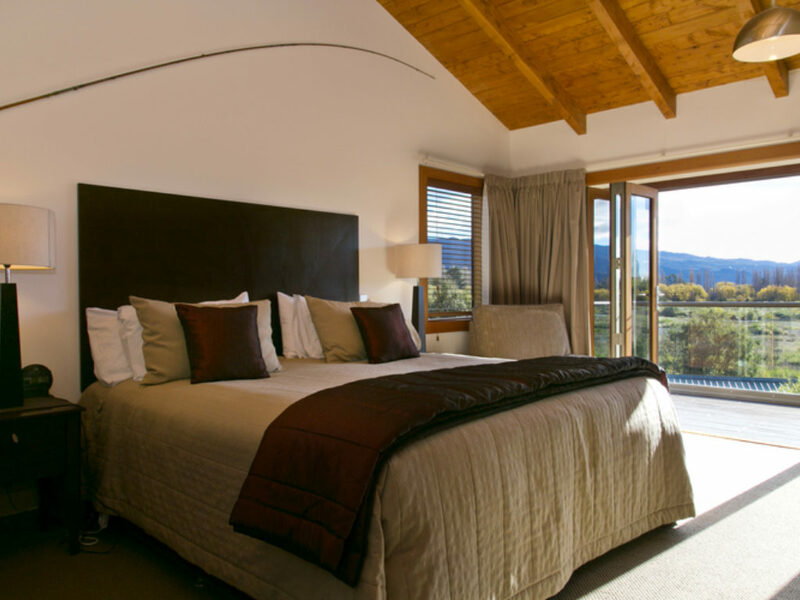 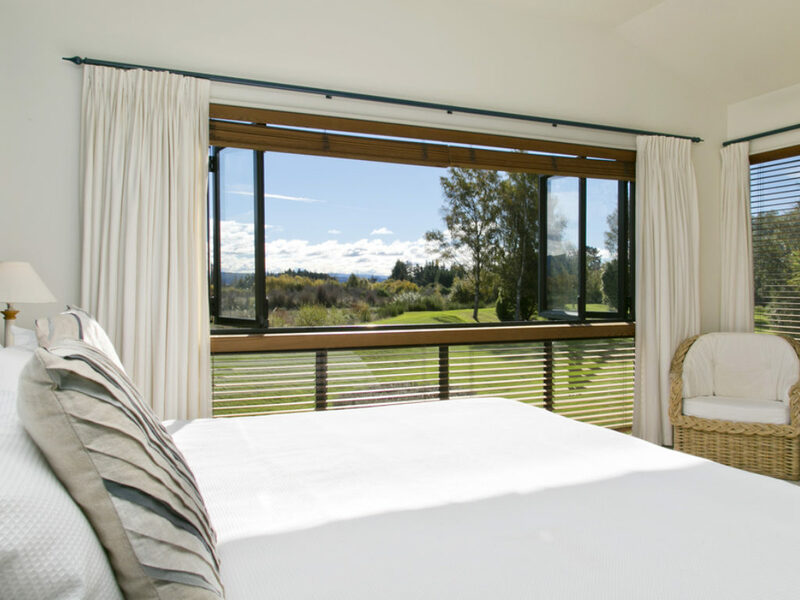 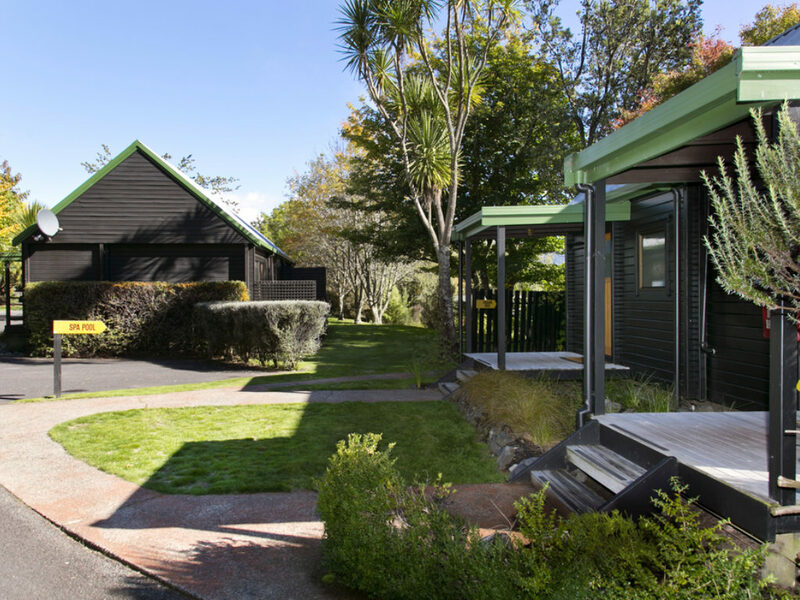 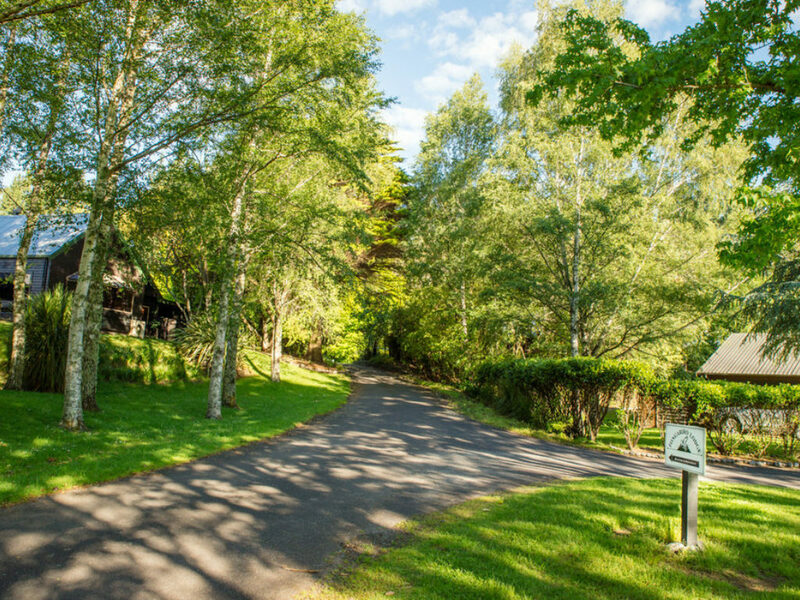 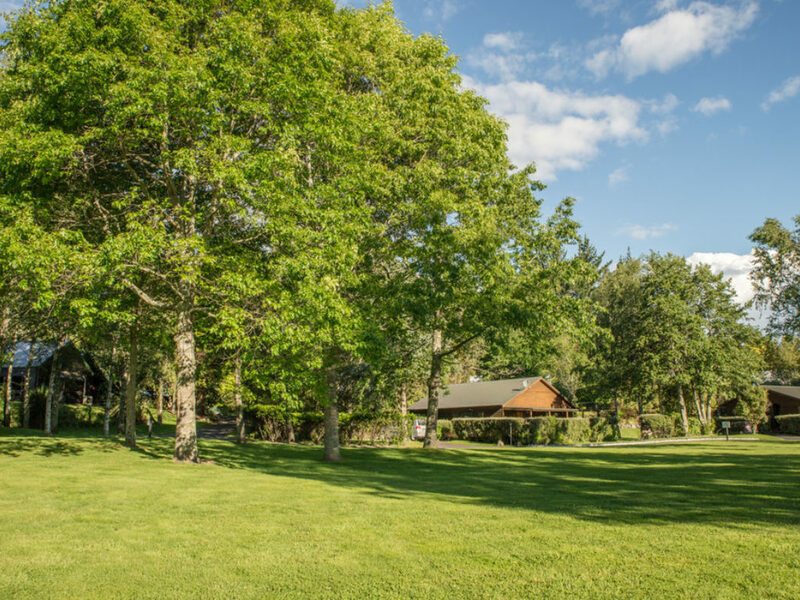 Established in 1982, Tongariro Lodge is set on 22 acres and the banks of one of New Zealand's most famous and historic fly fishing rivers. 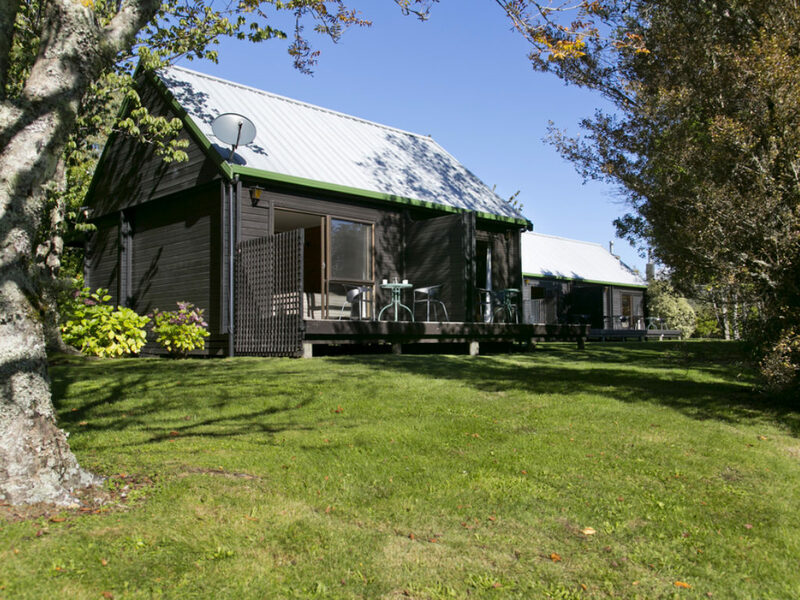 This handsome fishing lodge offers old-fashioned comfort and style with friendly, personal service. 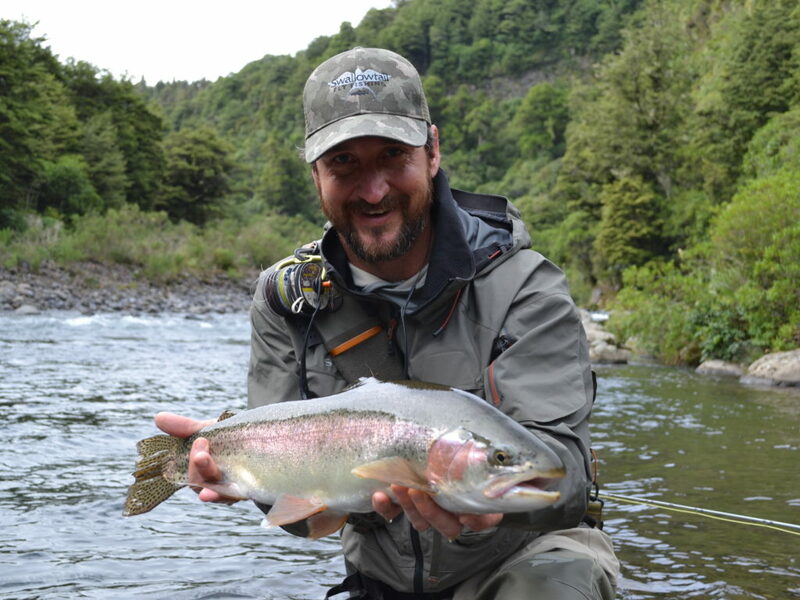 The who's who of world fly fishing have all stayed at the Lodge, as well as famous celebrities like ex-U.S. President Jimmy Carter. 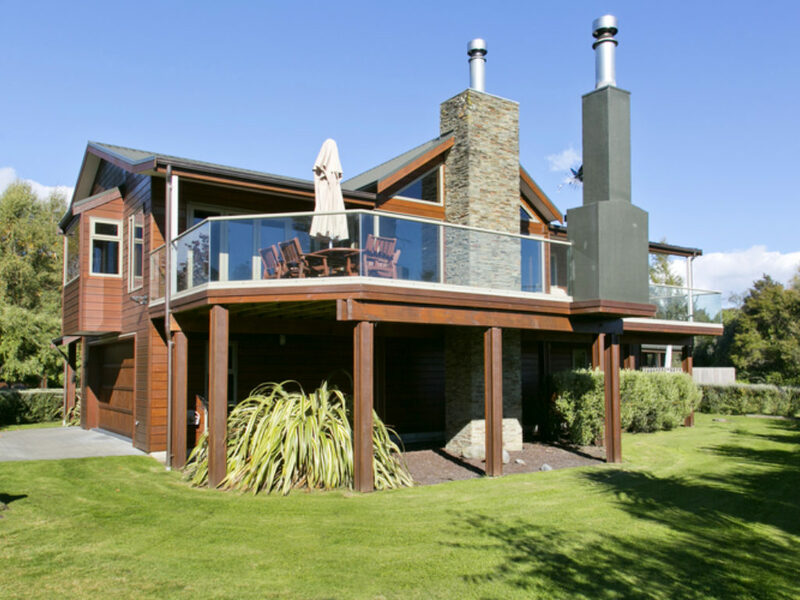 Since its inception Tongariro Lodge has gained special access to large areas of privately owned land in the nearby mountain ranges. 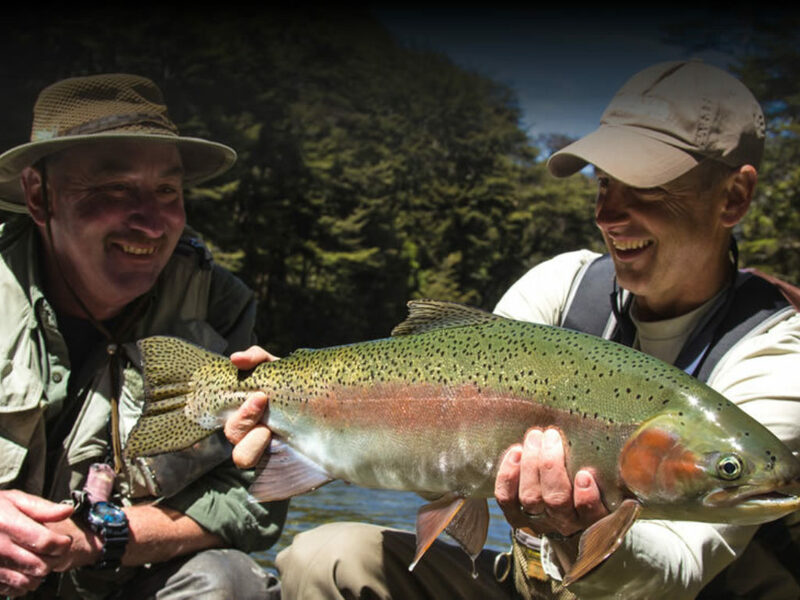 Lodge guides provide guests access to over 30 rivers and five lakes in the area, which represent some of the best wilderness trout fishing rivers in the world. 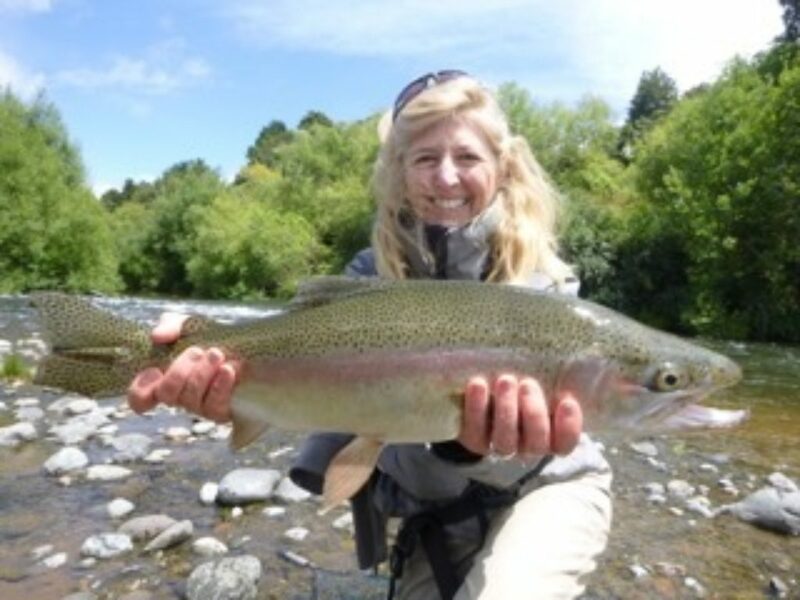 This affords guests the choice to stalk browns and rainbows in high country streams, cast to feeding rainbows in the shallow margins of Lake Taupo, or enjoy a day's raft fishing. 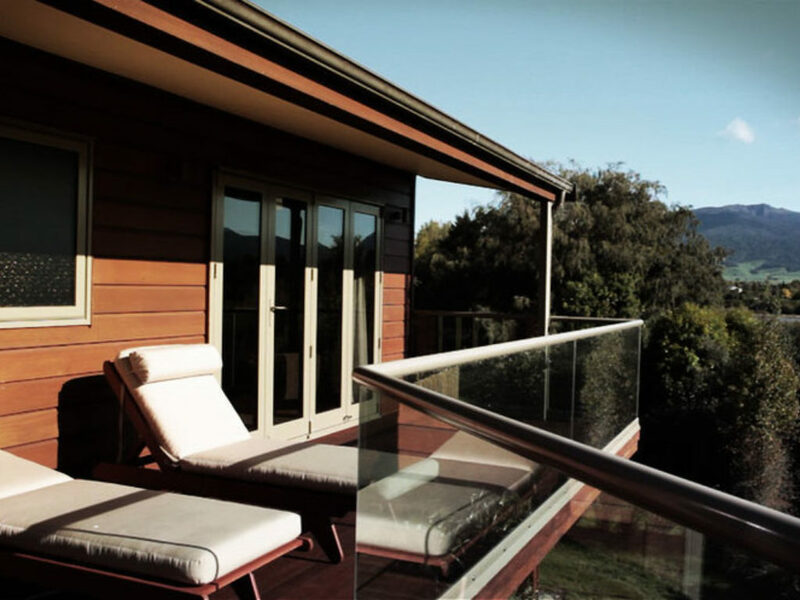 Guests have a choice between private chalets or villas which are serviced daily. 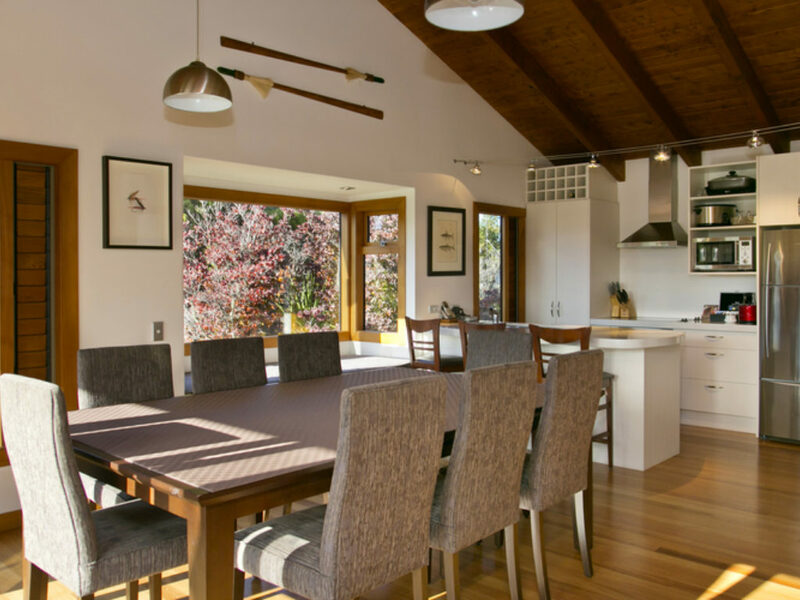 For larger groups villas are open-plan and provide plenty of space, with configurations ranging from 2 to 5 bedrooms. 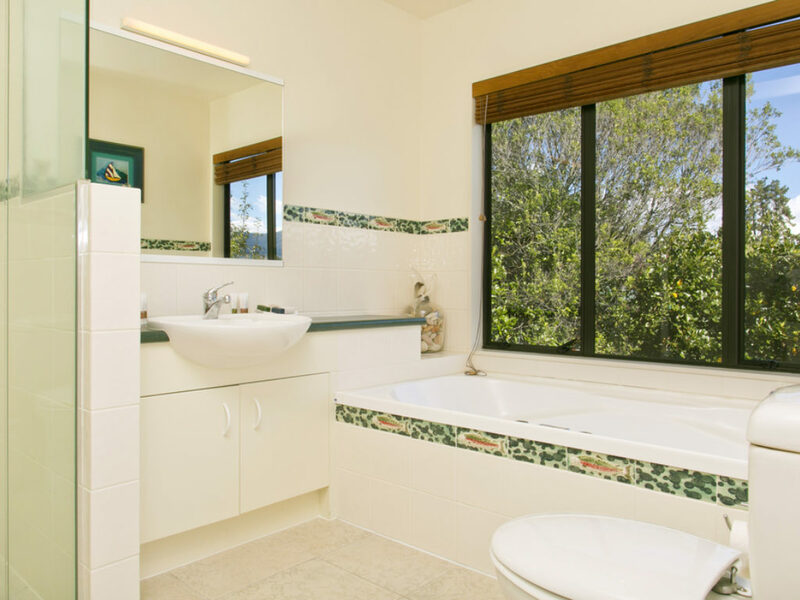 Each villas has private bathrooms, full kitchen and laundry facilities. 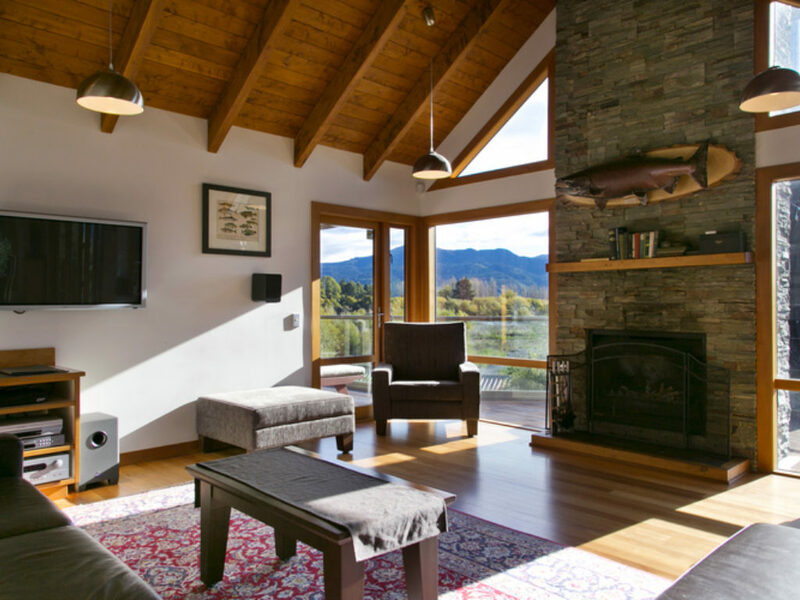 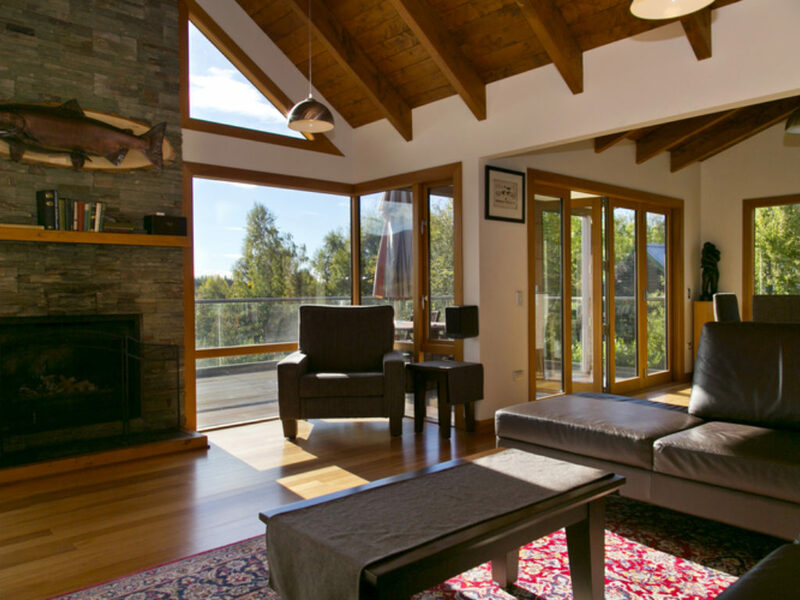 The 4-bedroom Executive Villa is the most luxurious and is a great place to relax after coming off of the river- with an outdoor fireplace and large deck. 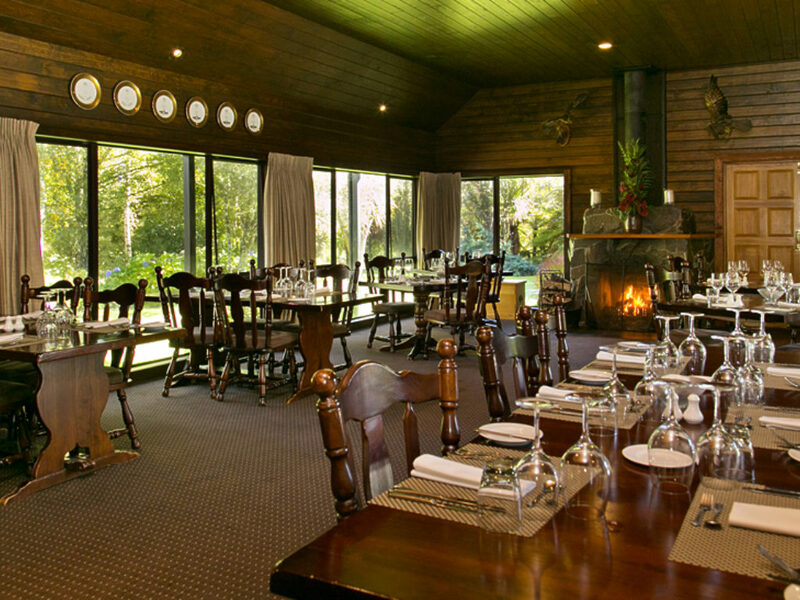 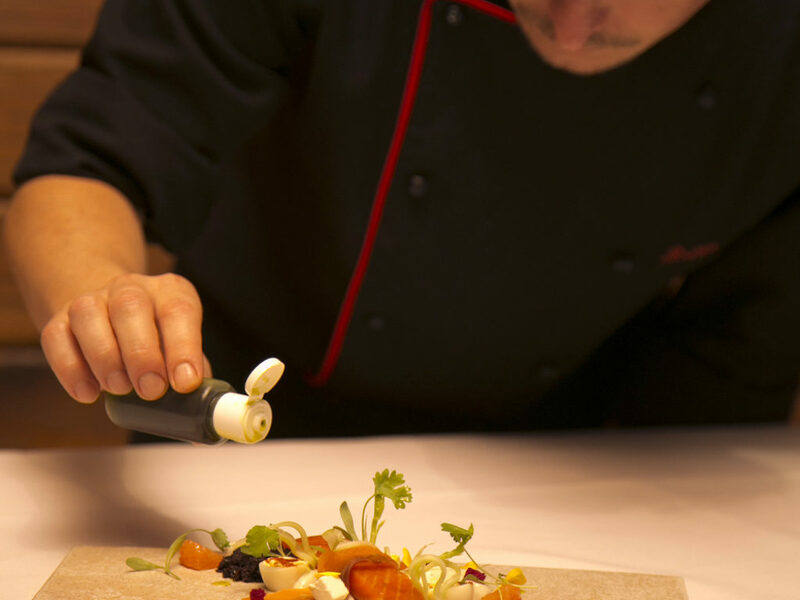 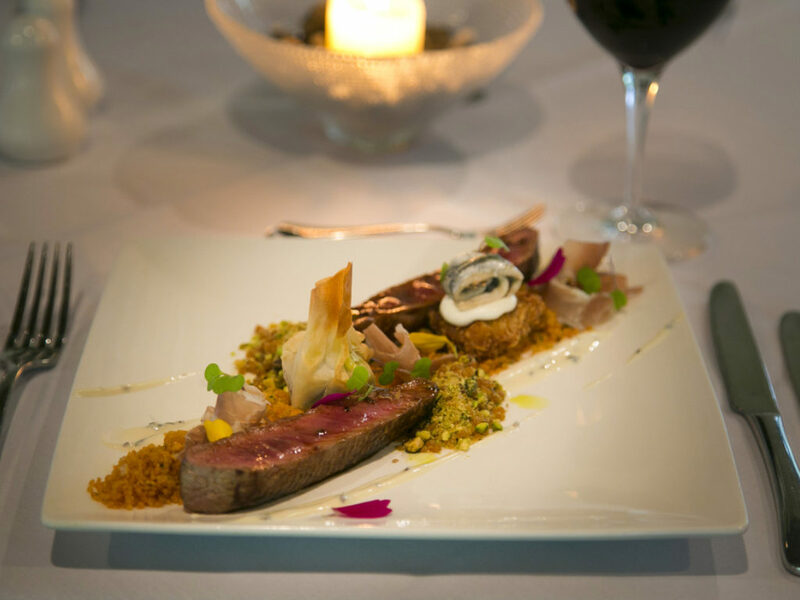 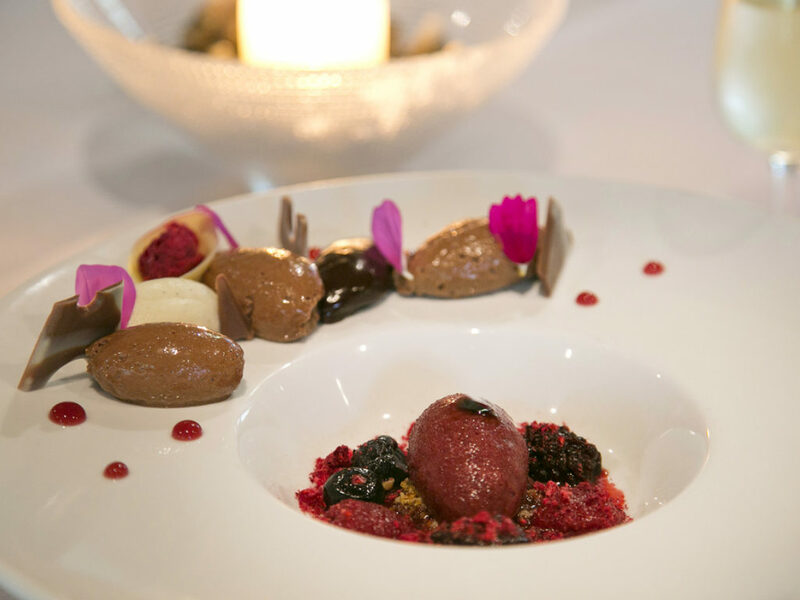 A popular choice for clients is to include meals, which are taken in one of two dining rooms in the main lodge often in front of the open fire place. 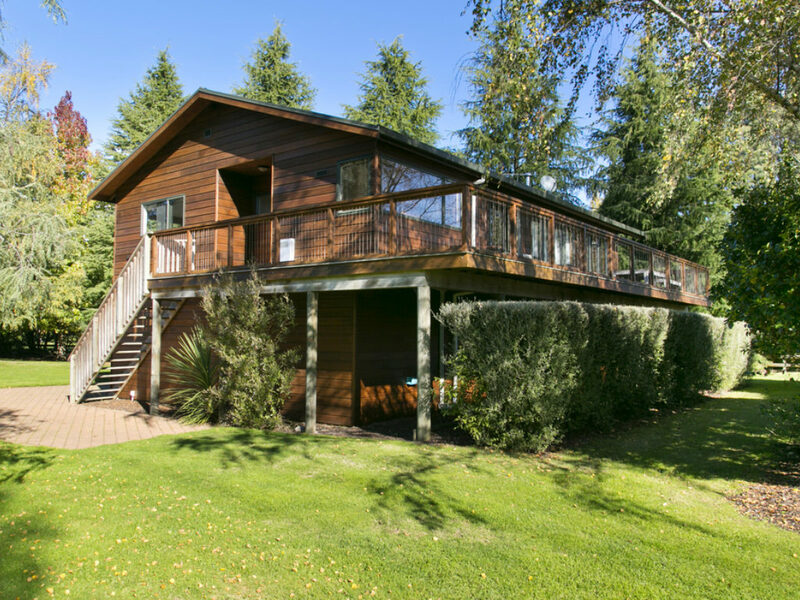 Other amenities include spa pool and free wireless internet. 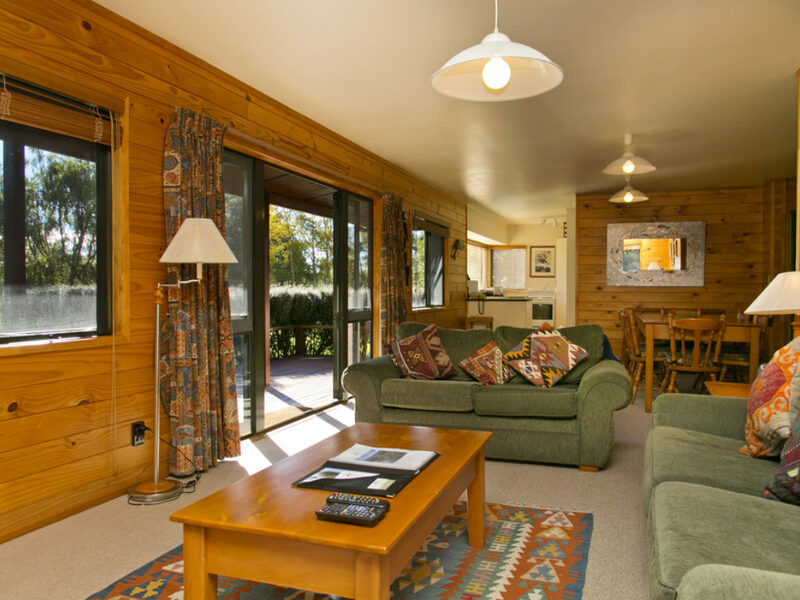 For the non-fishing companion, the lodge will arrange numerous other activities in the area. 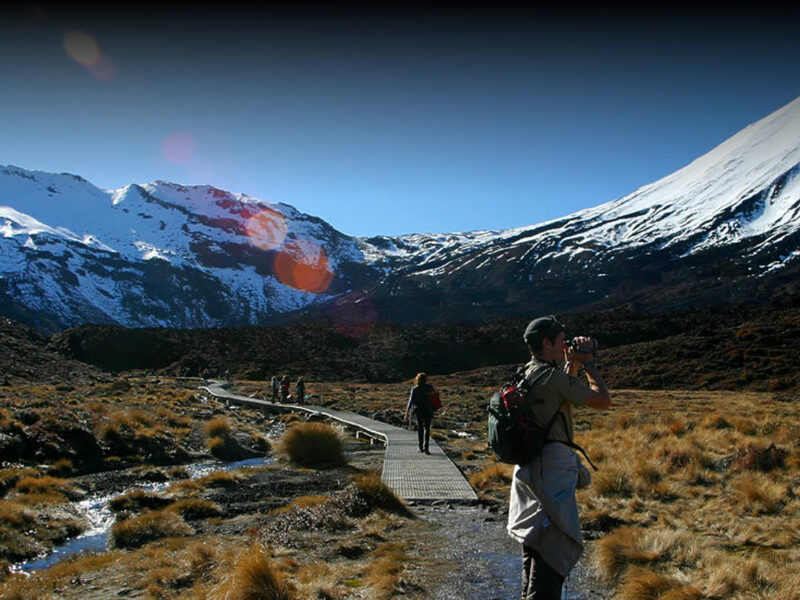 For the adventurous there is white water rafting on the Tongariro River, the Tongariro Alpine Crossing (the most popular one-day walk in New Zealand), heli-hiking, scenic flights over volcanic craters and lakes, snow skiing, hunting, horse trekking, jetboating, eco-tours and international golf courses. 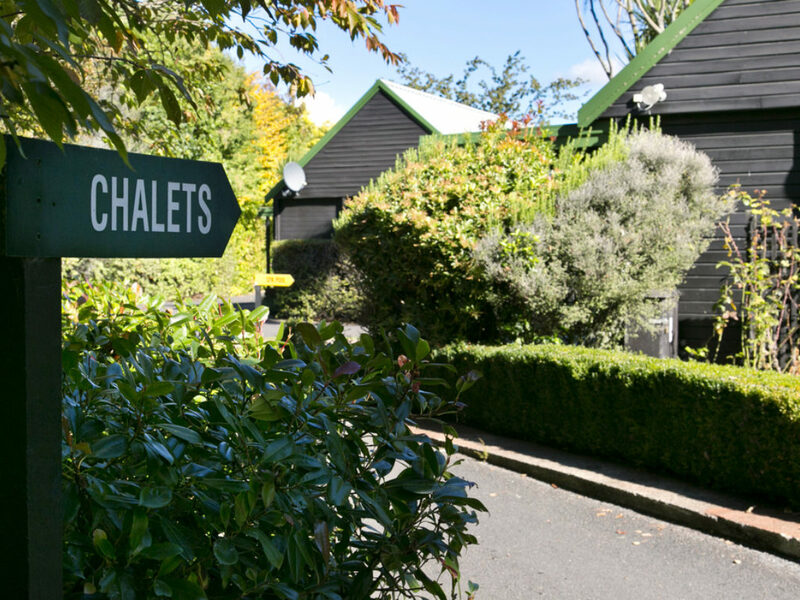 There is a secluded spa pool and all weather tennis court on site. 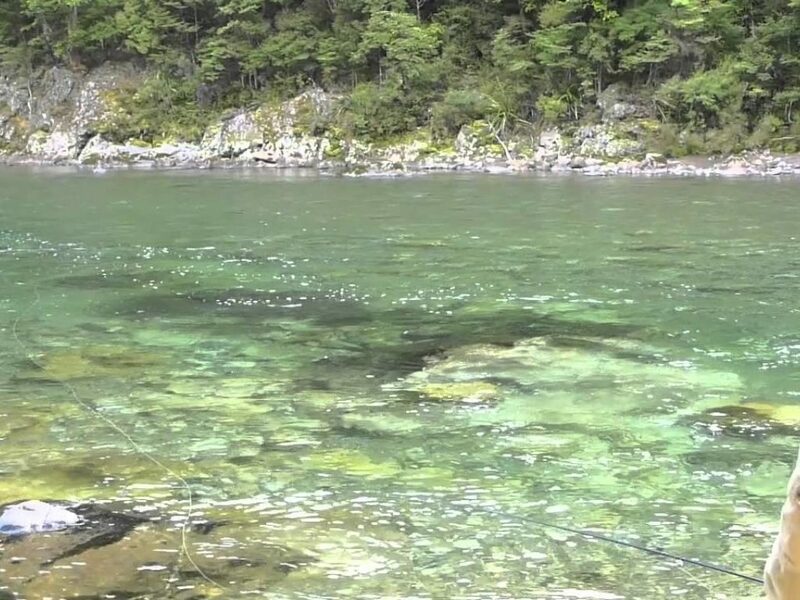 Ultimately however it is the legendary fishing in this area that one will remember. 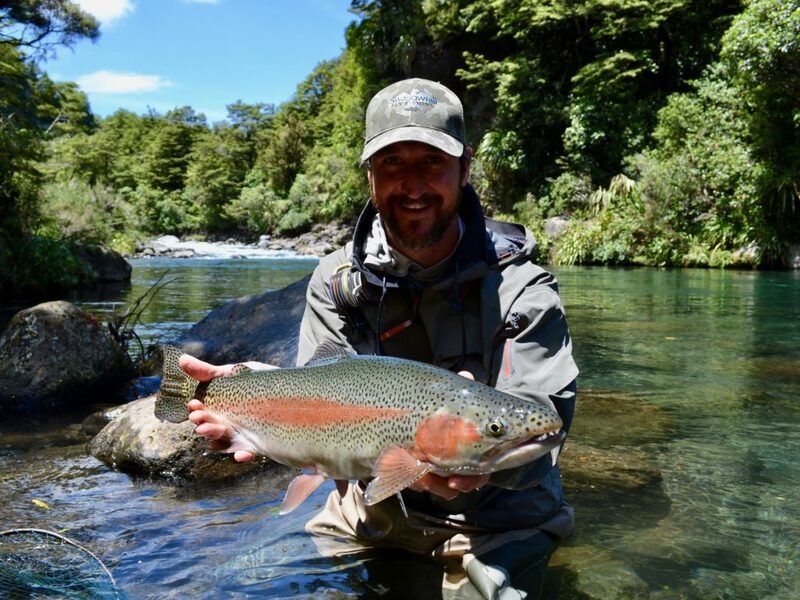 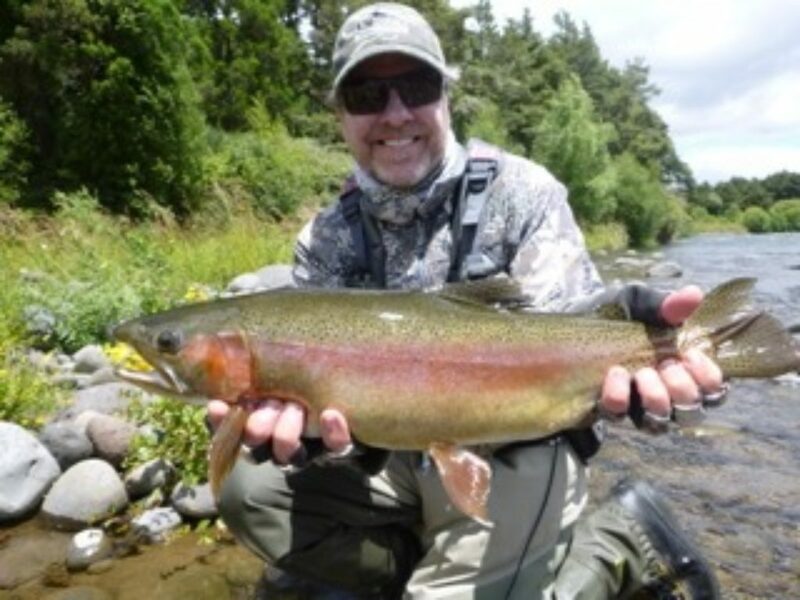 The Tongariro River has a world-wide reputation for holding large trout, with Rainbows making a majority of what one will find. 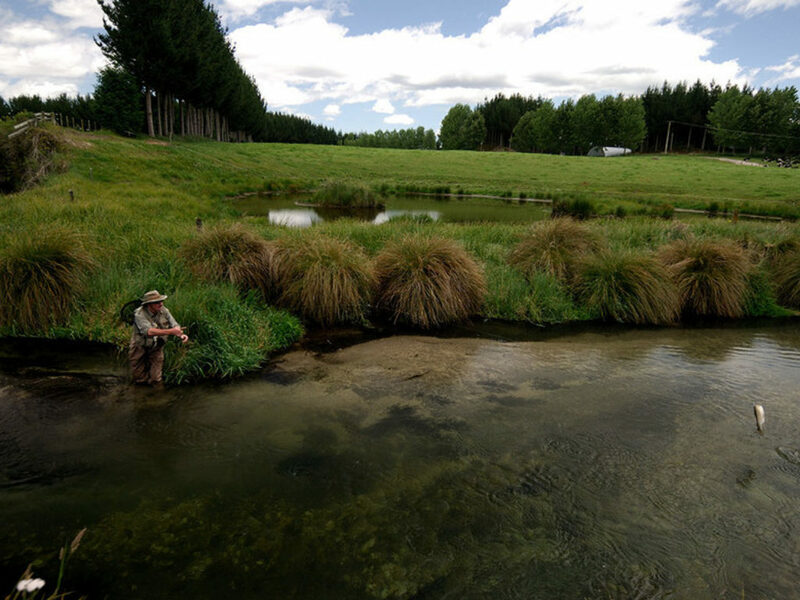 The wide swift river flows quick and clear- making it powerful at times, but also quick to clear after rains.